The US Fish and Wildlife Service (FWS) has determined that the Greater Sage-Grouse (Centrocercus urophasianus) is not in need of protection under the Endangered Species Act (ESA). 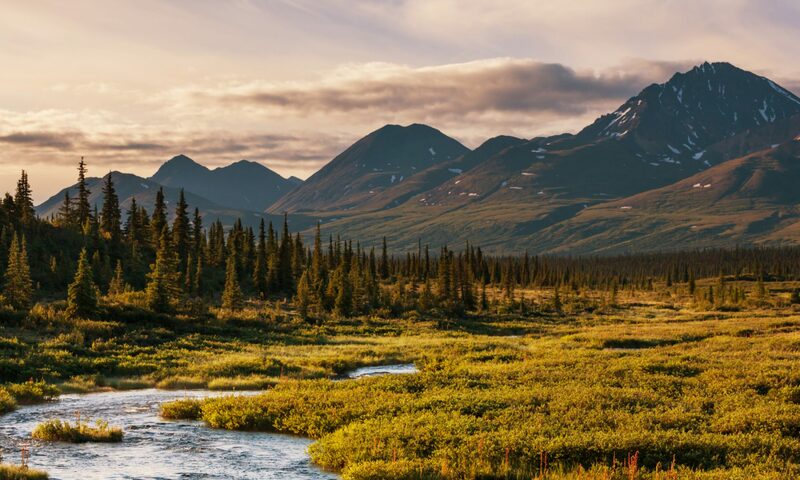 In its September 2015 finding, FWS states that based upon the best available science, and new data showing population increases, an ESA listing is not warranted. This finding is a reversal of the 2010 finding that an ESA listing was “warranted, but precluded by higher priority species,” which had essentially placed sage-grouse on a waiting list for ESA listing. The status of the Greater Sage-Grouse created controversy in the American West for many years. Various groups petitioned the FWS eight times since 1999 to list Greater Sage-Grouse under the ESA. Several legal appeals to the FWS’ decisions were filed, which resulting in court decisions that further complicated the FWS’ decision-making process. Sage-grouse are the largest members of the grouse family in North America, and are found throughout 11 western states and two Canadian provinces in sagebrush habitat. Like its relatives Sharp-tailed Grouse and Greater Prairie-Chicken, the sage-grouse has a complex mating ritual in which males display in leks (mating grounds). Females visit the leks and mate with the males whose courtship displays most appeal to them. Greater Sage-grouse. Photo by Bob Wick, Bureau of Land Management. A popular and challenging upland game species, the sage-grouse has been the victim of habitat degradation and fragmentation, which led to its decline. In its finding, the FWS determined that habitat fragmentation was the greatest threat to sage-grouse. The biggest contributors to habitat fragmentation were energy development, infrastructure, invasive species and wildfire. The decision to not list the Greater Sage-Grouse under the ESA represents a victory for cooperative conservation. According to a report released by the Western Association of Fish and Wildlife Agencies (WAFWA), the number of males counted on leks has increased by 63% since 2013. Through the cooperative efforts of many US government agencies, state and tribal wildlife agencies, NGO’s and private landowners to protect habitat, sage-grouse populations appear to have stabilized. By not listing sage-grouse under the ESA, the FWS has enabled states, tribes and the private sector to continue cooperative voluntary efforts to conserve habitat and sage-grouse at the local and regional level. States such as Wyoming are free to continue well-regulated hunting programs for sage-grouse that an ESA listing would have prevented. 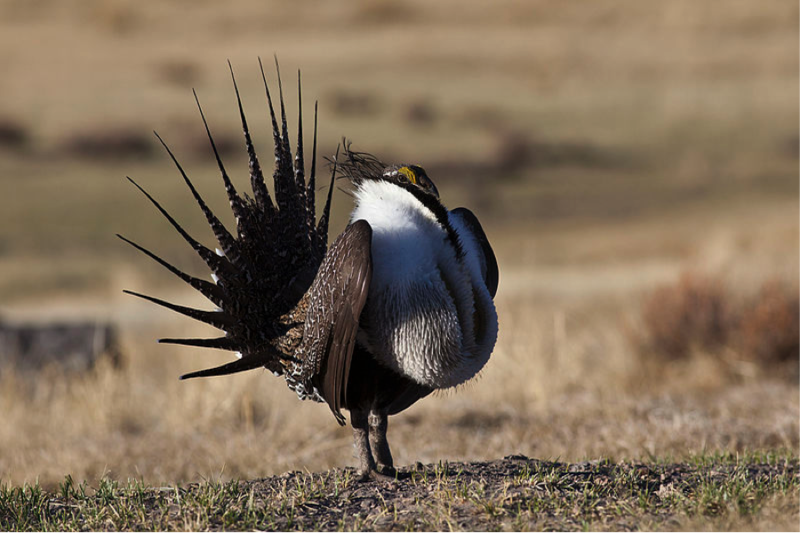 The FWS will reevaluate the status of the Greater Sage-Grouse in five years.